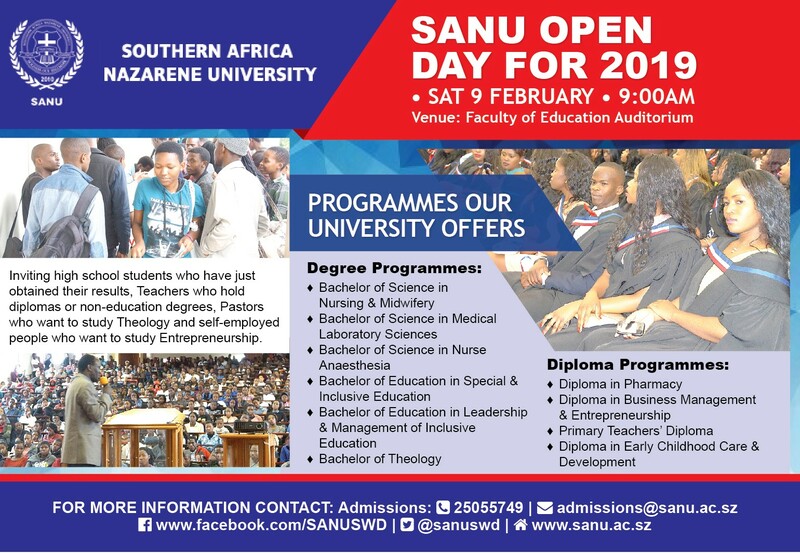 The Open Day is a student recruitment event that was launched in 2014. 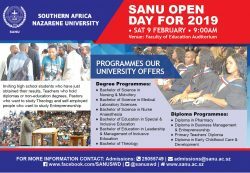 Its objective is to assist students who have recently graduated from High School, have obtained their results and are looking for information about the programmes that SANU offers. We also have programmes for those who are already in the field and want to take their education to the next level like; Teachers, Pastors, aspiring Nurse Anaesthetists and practicing or aspiring Entrepreneurs who want to study Entrepreneurship.